Week 1 was fun but a tad stressful as my husband was out of the country again and it made it a little tough running and life wise. I’m home now so that has definitely helped (long story but I’m no longer teaching), and I’m actually one of those who likes their husbands so it’s def hard when he’s gone because I miss him so much. Tuesdays are cross training days so I spent time on the mat doing MRYTLES and strength exercises. 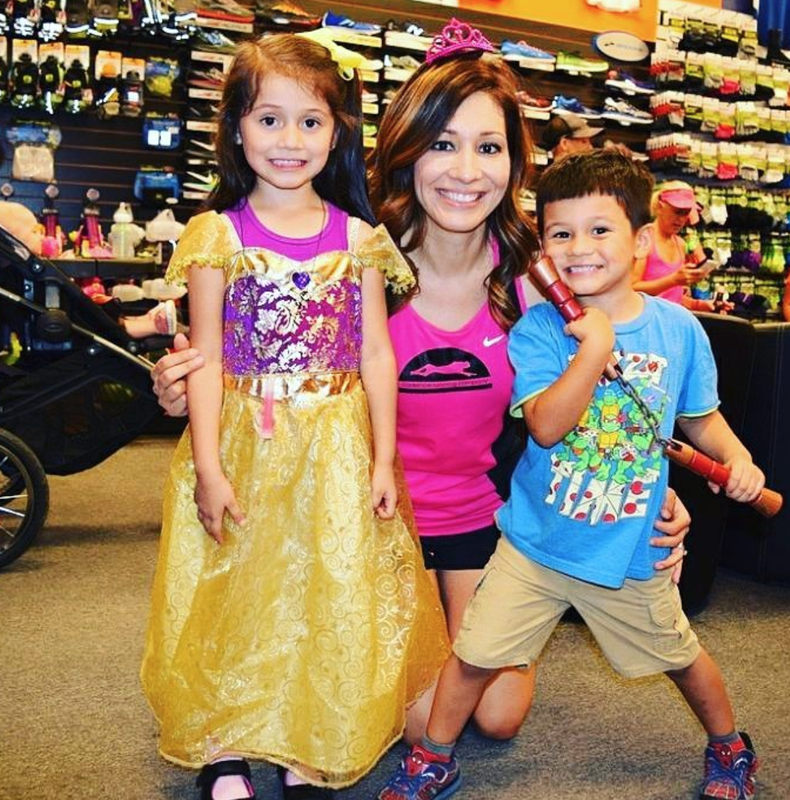 Later, I took my kids to our local running store for a Halloween mile fun walk/run, too. I even won a gift certificate! Wednesday was the big timed mile I wrote about and while I didn’t hit my “goal,” I was happy I’d improved from my previous timed mile by 10 seconds. I know I have a faster mile in me. 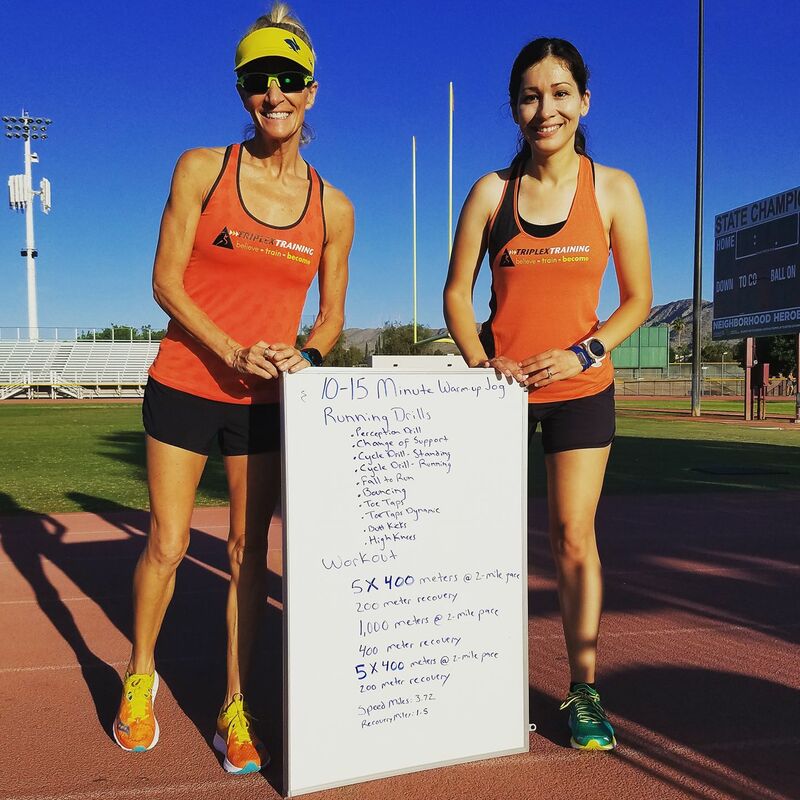 I really wanted to meet up with my coach and her team to do this mile as I knew I’d be motivated by some of the faster athletes that would be there. 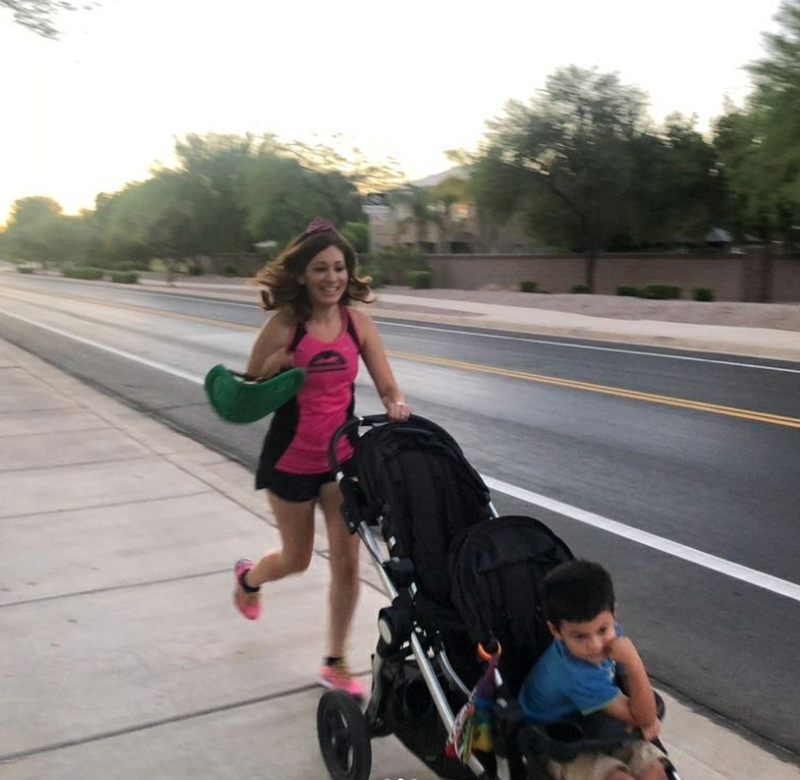 But because I was solo parenting, I was resigned to a solo run after kid drop off around 9–which is already a bit warm here in Arizona. Thursday I was back on the mat. I’ve been doing some exercises I’ve compiled from a few different places and have actually been pretty good about doing them–and liking them. Friday was supposed to be an easy run day but because my husband would be out of town Saturday for my long run, I decided to switch some days around. I was also pressed for time for this 10 miler so I did 8 outside and 2 on the treadmill. You gotta do what you gotta do. I made Saturday my rest day and cleaned up the house to prep for daddy coming home later that night. Off to dress up and give out candy! Happy Halloween, friends!! –Do you ever unintentionally negative split? –Do you celebrate Halloween? What are you dressing up as? Check out the Insta for our family costume pic! –What is your favorite candy? I’m not a huge chocolate fan, but I’d have to go with Three Musketeers. I’m more a fruity gal like Skittles and Starburst. In my last post I had decided not to use a coach as with the holidays approaching, I wanted to budget and prepare. But, when Elle asked me again to write a post comparing Hanson’s training and training with a coach, I felt that I hadn’t really gotten the full coach experience. I told Elle it wouldn’t be fair for me to make a comparison given that I only really followed the plan for two months before I threw in the white flag. This made me think about what could have been different had I been able to get a full cycle with her. 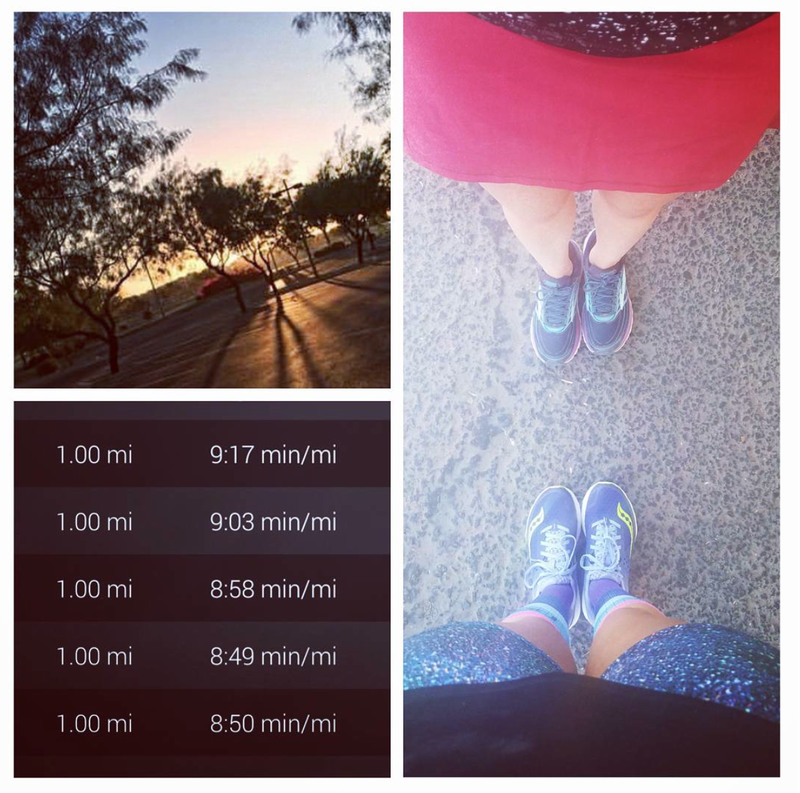 The two months I ran under her guidance, I felt strong, and I was hitting paces I never thought I could. My confidence was up, I felt good. 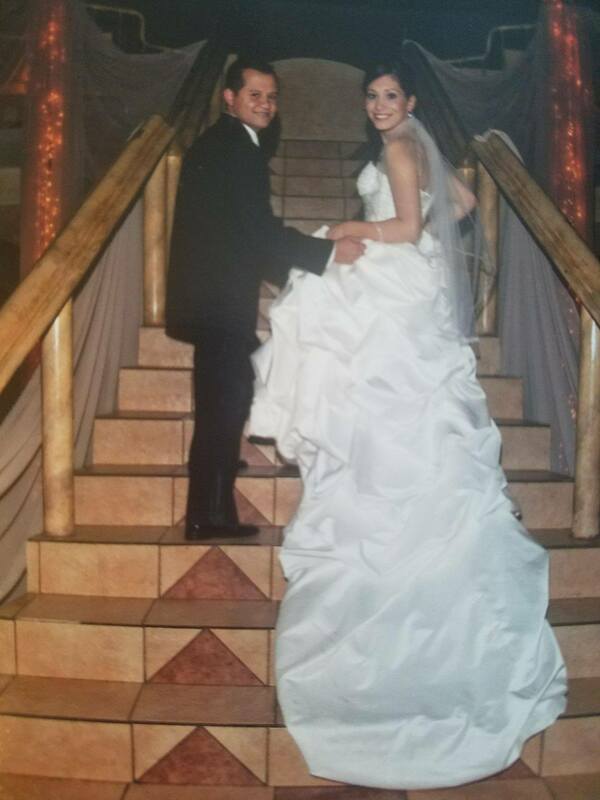 So, after talking with my husband and with my coach, I decided to give it another go with her. I’ve seen firsthand athletes thrive under her coaching and I’m truly curious to see what I can do if I commit to her training. It’s scary, because I have the added accountability factor, but that also motivates me. Today, I had my first timed mile. I was nervous because these always make me nervous. The plan was to go to my coach’s track workout but with my husband away for work, I was resigned to my neighborhood streets after kid drop off. The goal was a 6:30 and with my previous timed mile being 6:52 this was a bit ambitious, but, for some reason, I felt like I could do it. I didn’t. Not even close. I’m happy I bettered my time by 10 seconds, and I’m super happy that I felt something in me that said I could do it. The splits of my 5k PR are 7:03, 7:19, 6:57 <—- that last mile of my fastest 5k of my life, makes me feel like I’ve got a faster single mile than a 6:42. –Do you like being a little scared of your goals? 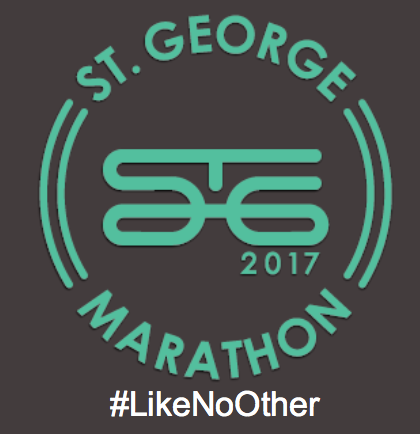 I mentioned in a previous post about St. George how I was excited about the race because of friends running it. My friend Jenna, who also used the same coach as me, was running to Boston Qualify, and I had no doubts she would do it. Guess what? SHE KILLED IT. She needed a 3:35 like me and ended up with a 3 FREAKING 20!!! Yeah, demolished her goal!!! My other friend Kimi was running her third marathon in 6 months (crazy girl) and also pulled out a BQ. We’re not sure if it’ll be enough cushion but that girl is serious amazeballs. Ashley, my training buddy/partner-in-BQ-crime, came away with a 4 minute PR at 3:43!!! I *know* she’s got a BQ in her and with the right course (maybe CIM in December?) she’ll get her Boston ticket. 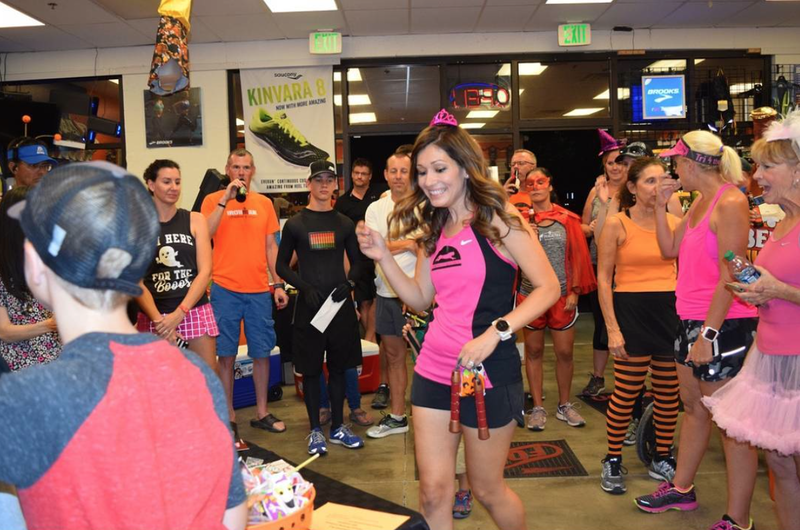 In my race recap, I recounted how we’d driven the course and seen that while it was net downhill, it was a lot of rolling up and down hill. I knew I was not prepared for that (or prepared to BQ or PR), but even Ashley who had done some hill training wasn’t feeling confident after the preview. St. George Marathon is an absolutely beautiful course. The views the entire way are breathtaking. The volunteers and overall organization of the race are seriously topnotch. Like, for real. At each station, there were people who who would rub cream on your legs to help with cramping, they were people who had vaseline if you were chafing, there were people there to help you with mostly anything. I had never seen anything like it! But as a Boston Qualifying course, I’m not so sure I’d recommend it. If you like hills, have hills around you to train, then this is def a good course to shoot for that goal. If you’re in the flatlands, it might be tough. Downhill but way less so than St. George. So that’s where I’ll make my next attempt. I’ll have home court advantage, so I have that going for me. And if I’m honest, I need all the help I can get. Right now I’m laying low, easing myself back into running after a much needed rest. I’m skipping CIM in December and instead getting a full cycle for Phoenix. Training for Phoenix officially begins the 24th, and I’ll be going in ready to give it all I have. I’d love to use my coach again, but with budgeting for the holidays, I’ll be re-using some of her workouts in addition to Hanson’s to go at it solo. I’m excited, and I feel really good about where I’m at right now with running. Even though I had a rough go at it with St. George, coming away with a PR match has given me a newfound confidence with this next attempt. 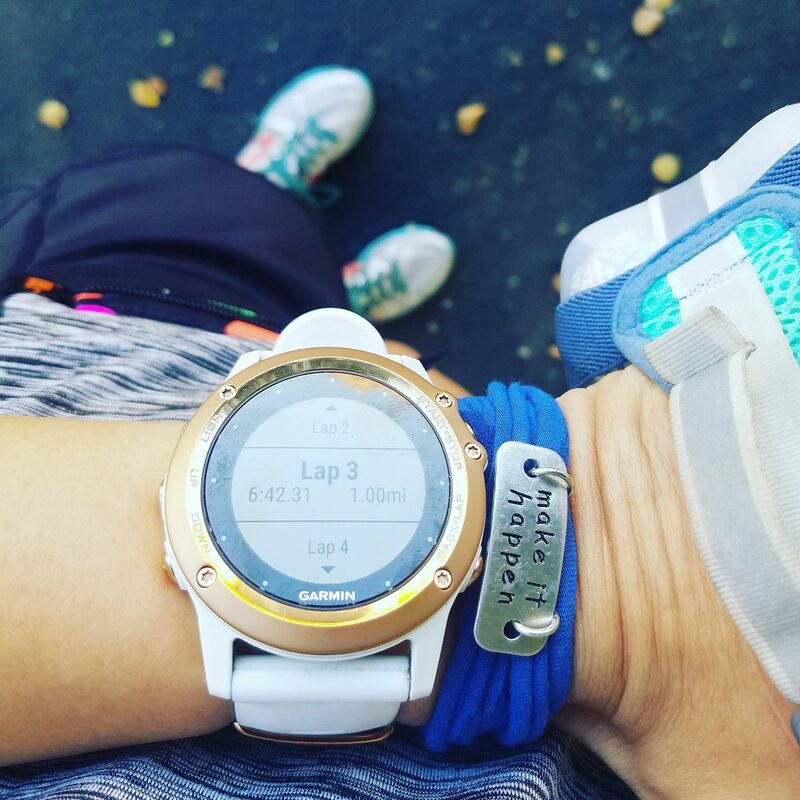 –What is your next running/fitness goal?